Located in Downtown Grand Island on 3rd Street across the street from the Grand Theater and Wells Fargo Bank. 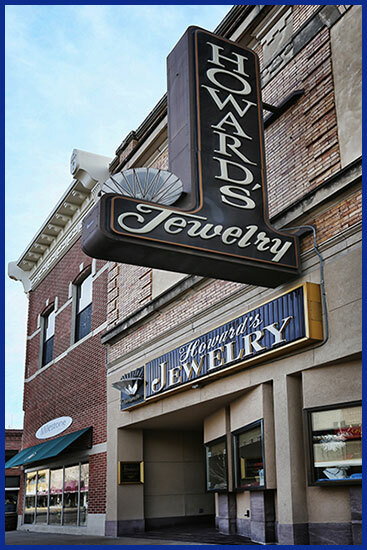 When it comes to custom jewelry designs and repairs, there’s no better choice in the area than Howard’s Jewelry. We look forward to seeing you soon and for many years to come. Have a question? Send us an email! We would love to hear from you!